Here at California Palms we are about quality products that cater to our customers and getting the most for their money. Instead of throwing away the whole canopy in the event of something breaking, replace those parts and your California Palms canopy is ready to be enjoyed again. California Palms' canopies come apart piece by piece. 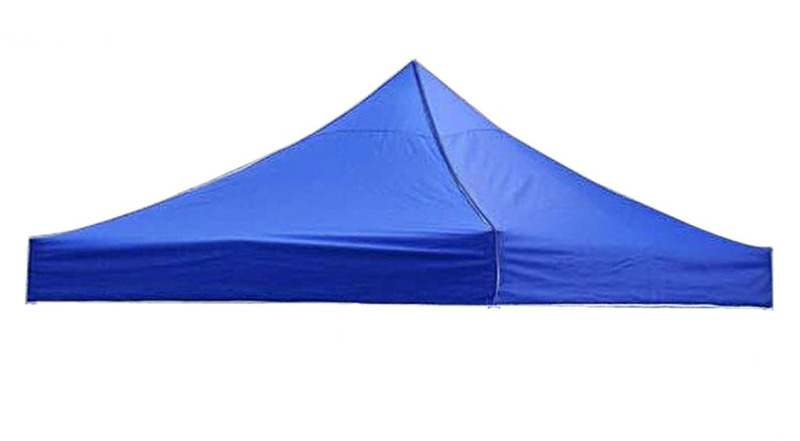 Our modular canopies make replacing parts fast and easy, which in turn saves money and time. Why buy a whole new canopy when you can replace a specific part? Here at California Palms we have the parts you need to make your canopy working like new again. Ordering is easy. Look up the specific model you have and find the corresponding one on our website in the "Frame Replacement Parts" section. 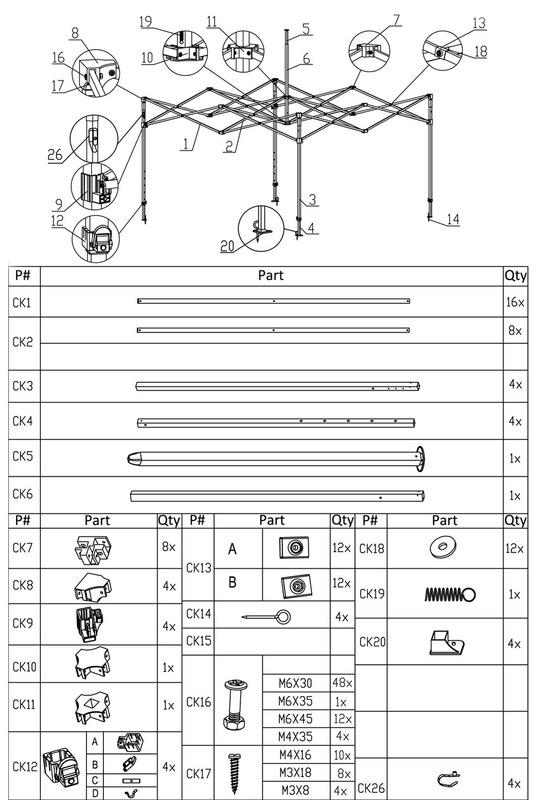 Locate the broken part you have and match it to the easy to read diagram for the corresponding part needed. Californiapalms canopy tops are removable from its frame. Have a ripped and torn canopy top? Is the top sun damaged and doesn't look as vibrant as it once was? Our canopy tops can be removed and replaced on its own separate from the frame. Our canopy tops also fit competitor frames. As long as the size is the same, our canopy tops can be replaced on their frames at the fraction of the cost. Our wide selection of canopy tops can be found in our "Canopy Replacement Tops" section.